The Japan Aerospace Exploration Agency (JAXA) plans to test a “reusable rocket” next year in a race to catch up to its U.S. and European rivals in the launching business. Reusable rockets and engines can significantly reduce the costs to launch satellites into orbit. European countries and the United States have taken the lead in developing such technology. JAXA’s rocket for the test is 7 meters high and weighs 2 tons. It will take off via the 4-ton thrust force created by an engine that mixes and burns liquid oxygen and liquid hydrogen. Under the plan, the test launch in March 2019 will send the rocket to about 100 meters in altitude. The rocket will then return to Earth and land vertically on its base. JAXA plans another test launch to about 5 kilometers in altitude in the latter half of fiscal 2019. During the course of the project, JAXA is scheduled to conduct a fuel-burning test in a facility located in Noshiro, Akita Prefecture. The test will check the durability of the engine, which will be repeatedly exposed to high temperatures during the flights. U.S. venture company SpaceX slowly landed a large-sized rocket and recovered it intact in 2015. The company in 2017 launched the recovered rocket, carrying a commercial satellite. Another U.S. company, Blue Origin, has also succeeded in reusing a rocket. The European Space Agency is developing reusable rocket engine prototypes. JAXA has been researching reusable rocket engines since the late 1990s. 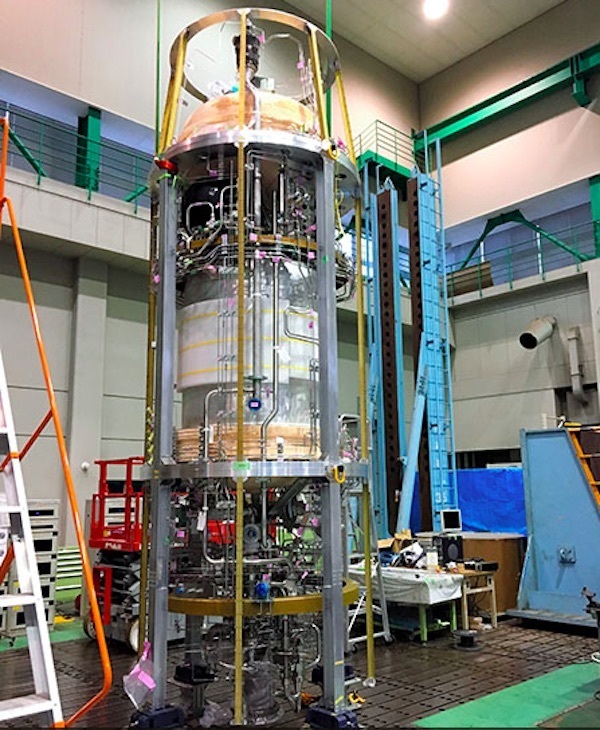 With the testing project, JAXA is looking beyond the next-generation H-3 rocket, which is scheduled to be launched for the first time in fiscal 2020.